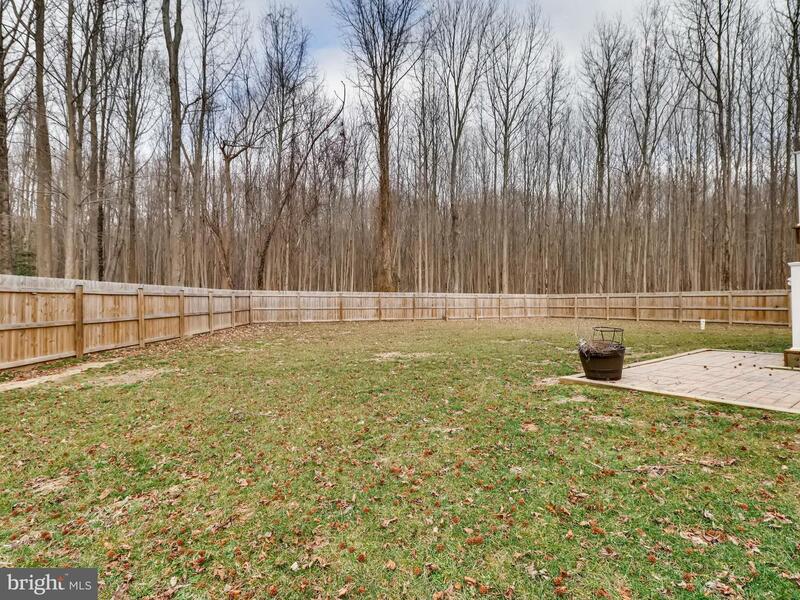 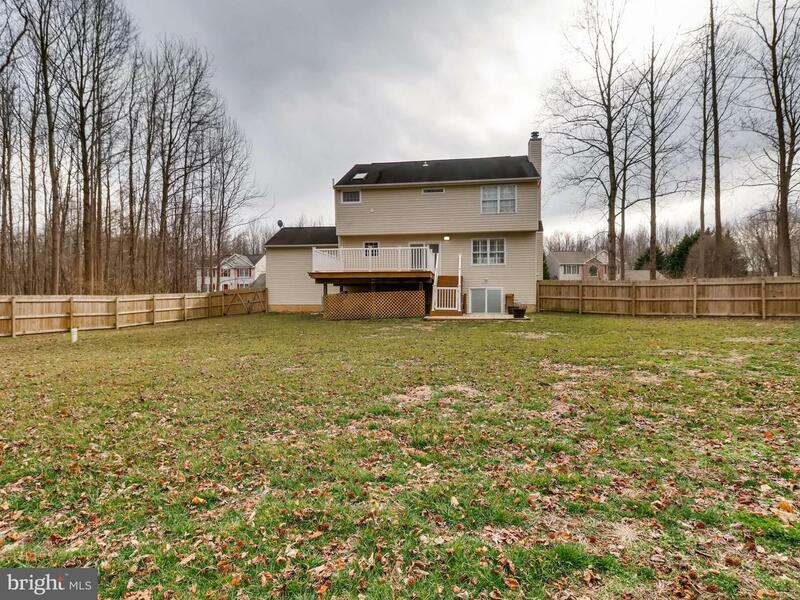 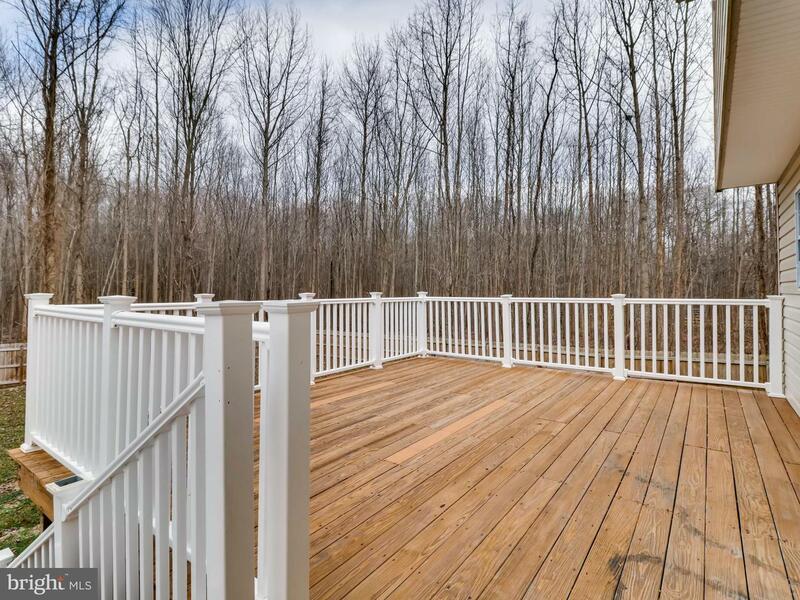 A wooded retreat perfect for your family and dogs. 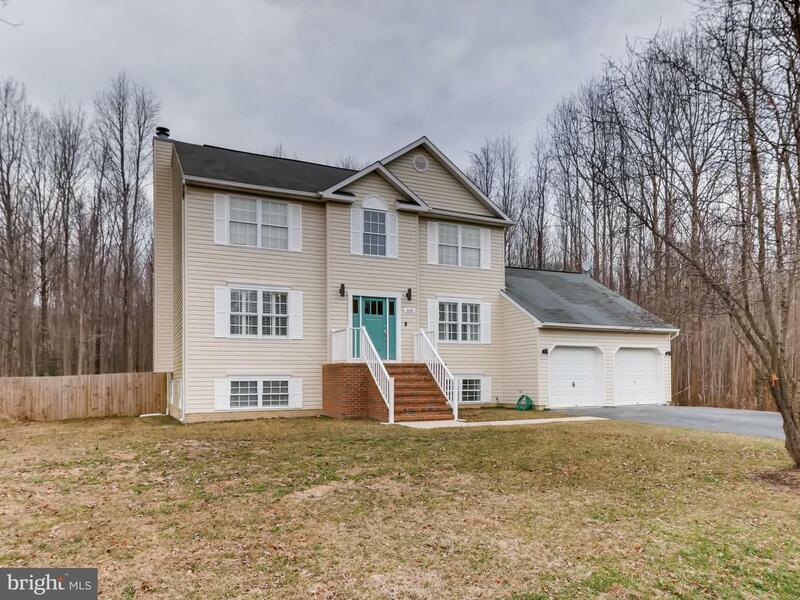 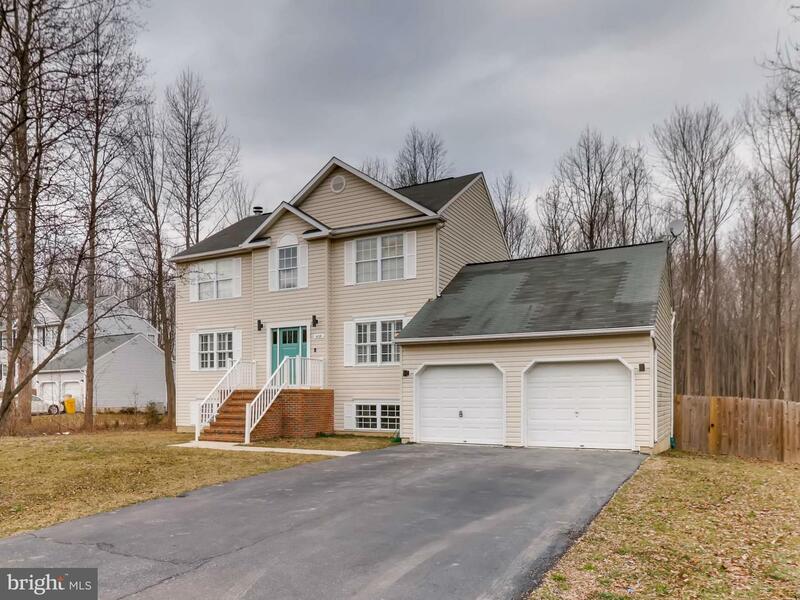 Twelve home community with large lots, no HOA and Broadneck schools. 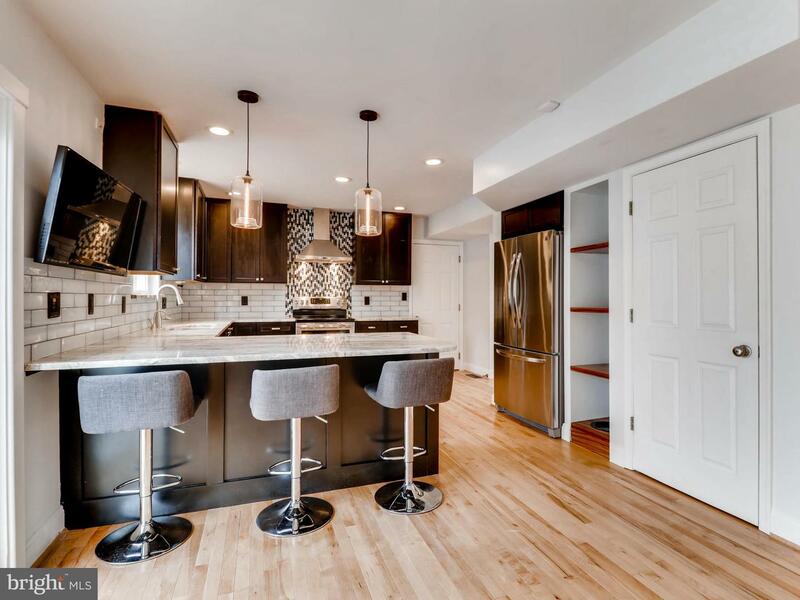 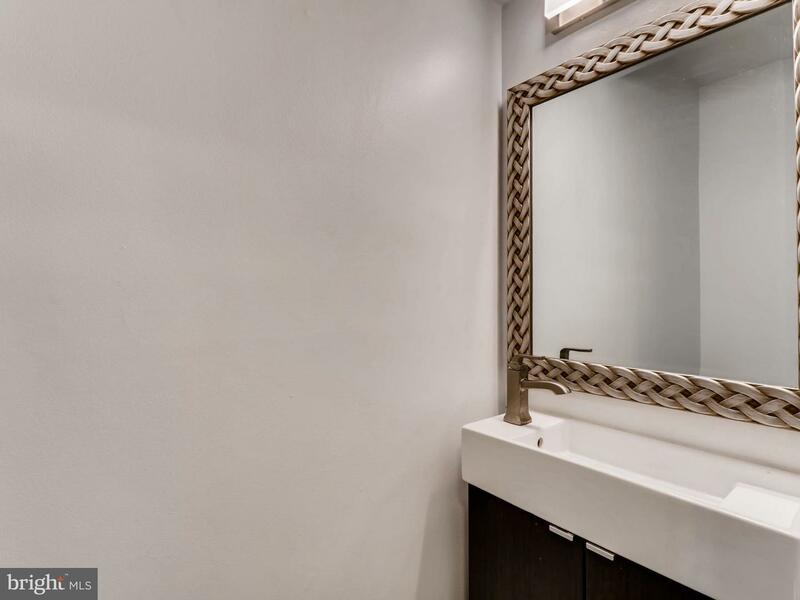 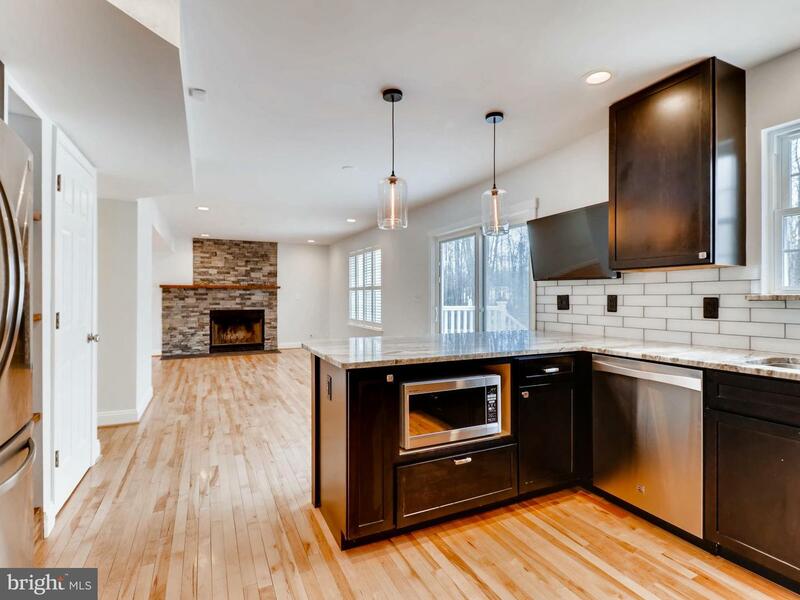 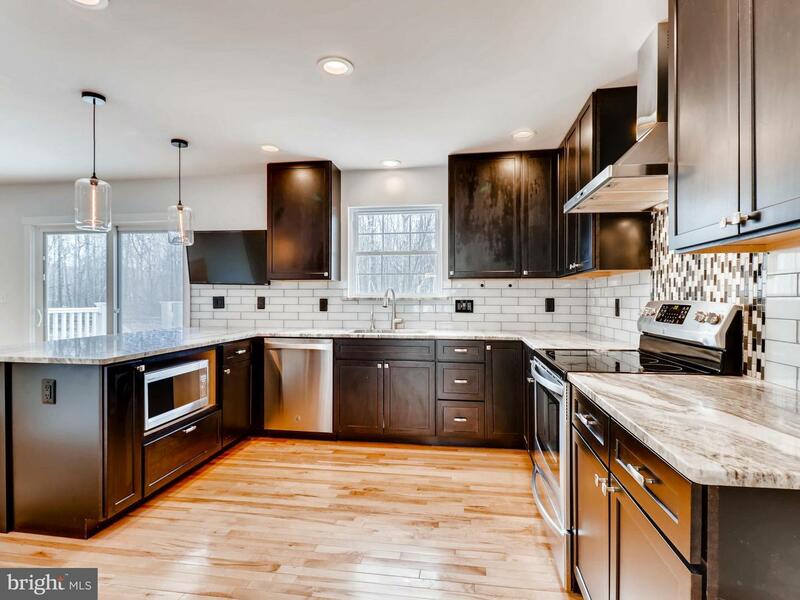 Fully remodeled with an eye for convenience, technology and entertaining. 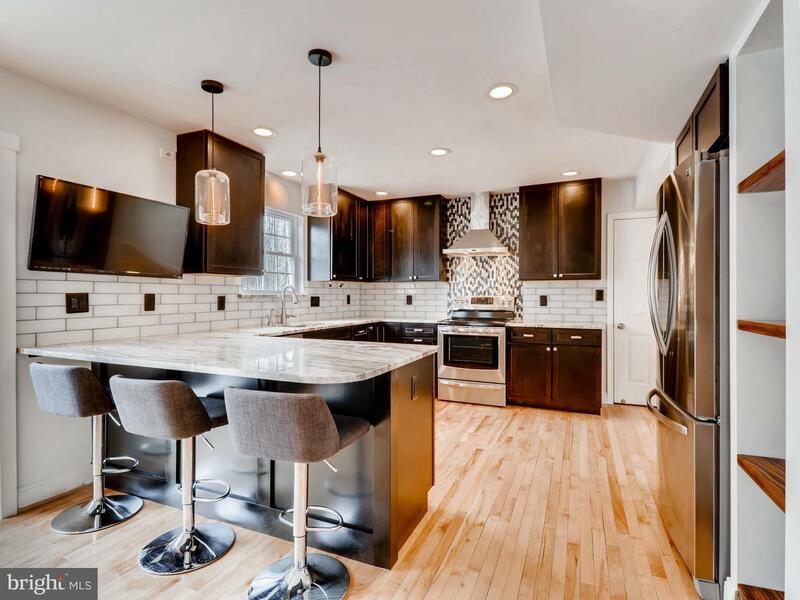 Kitchen has large marble peninsula perfect for cooking and homework. 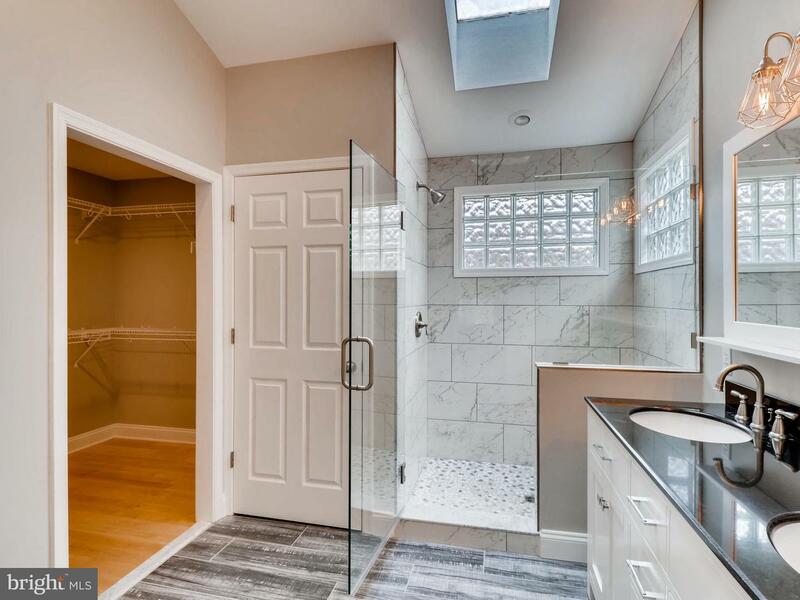 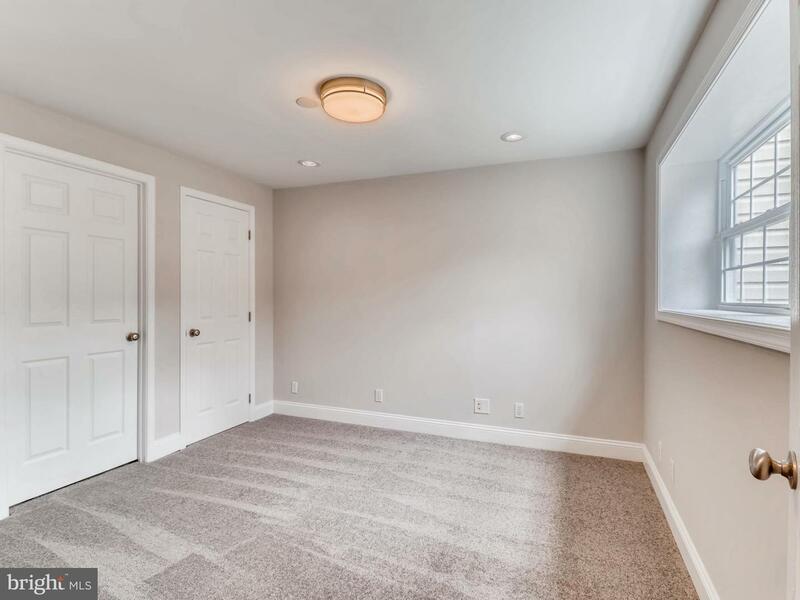 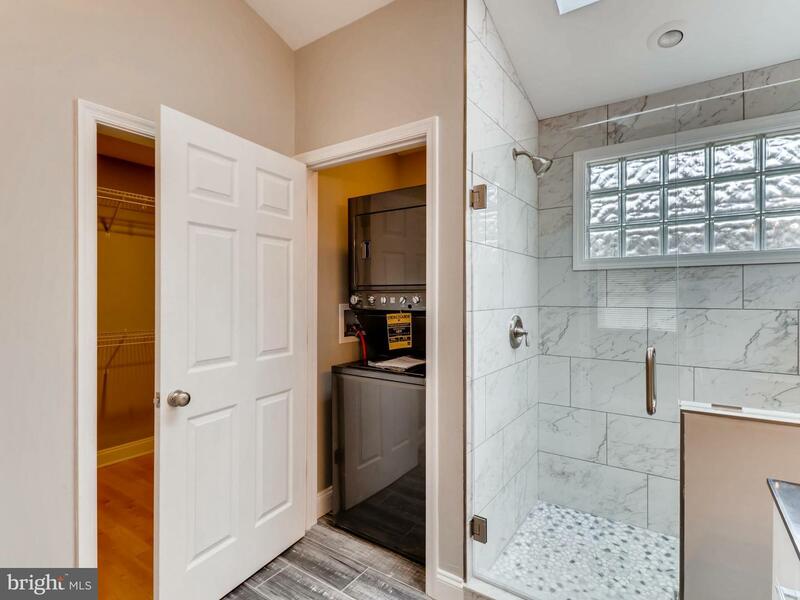 Large master suite with walk in closet and personal laundry. 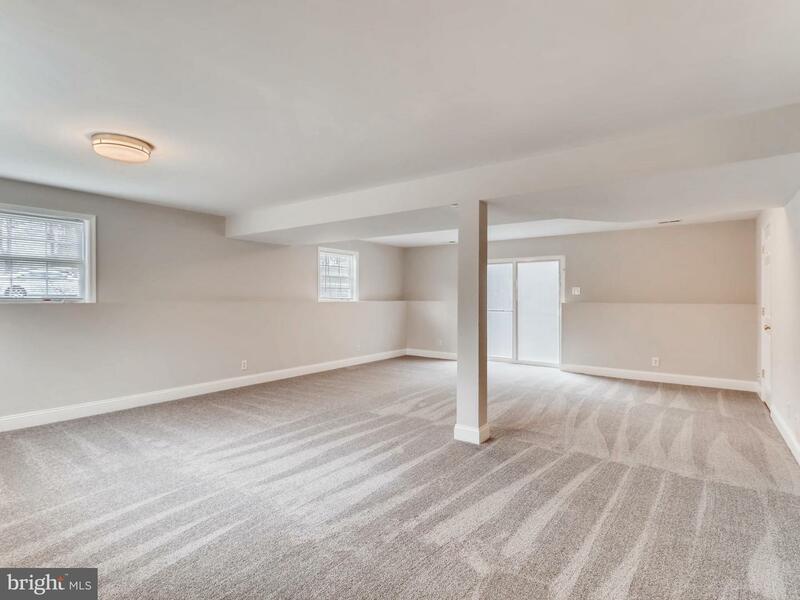 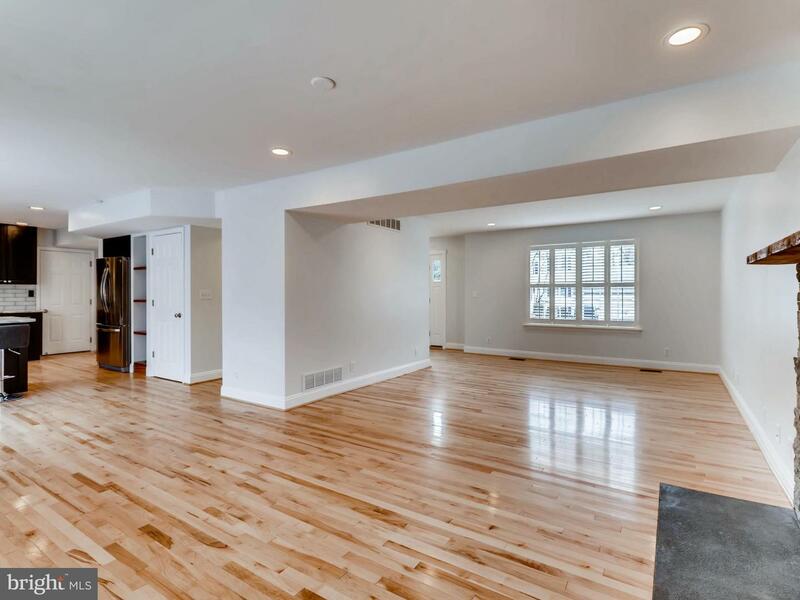 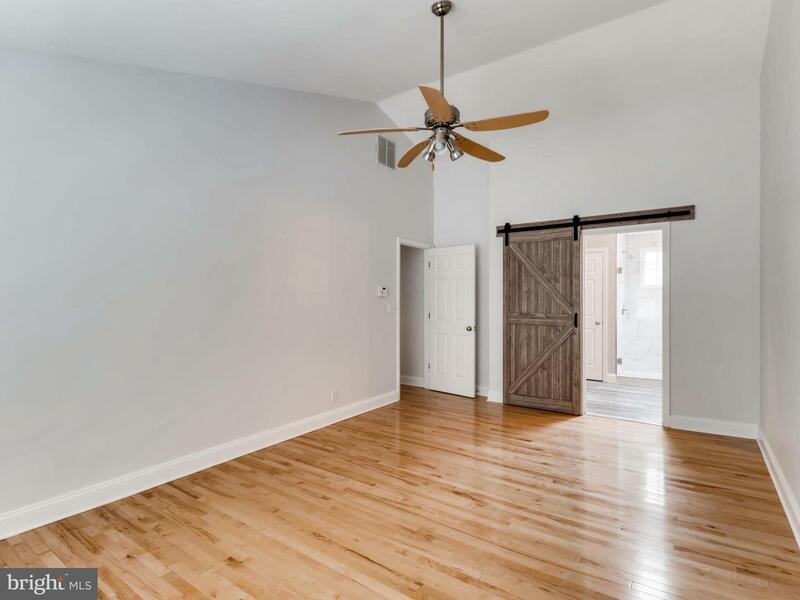 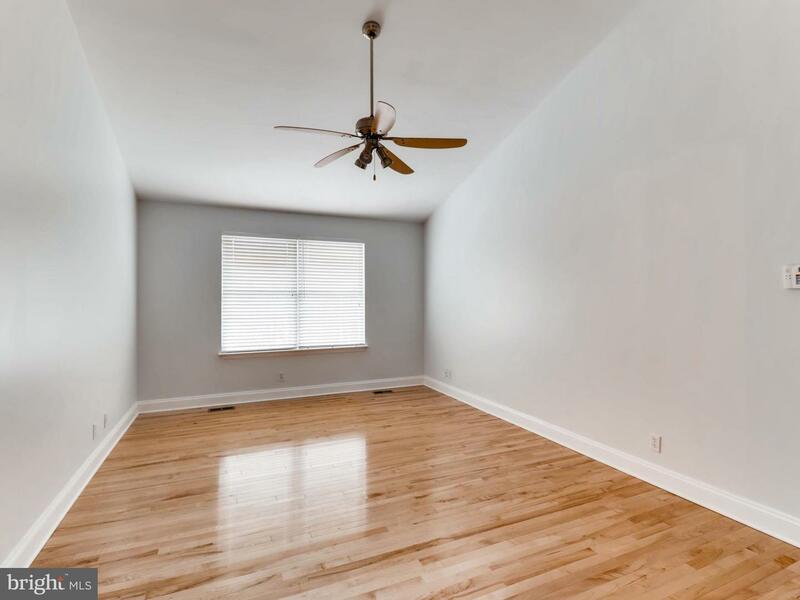 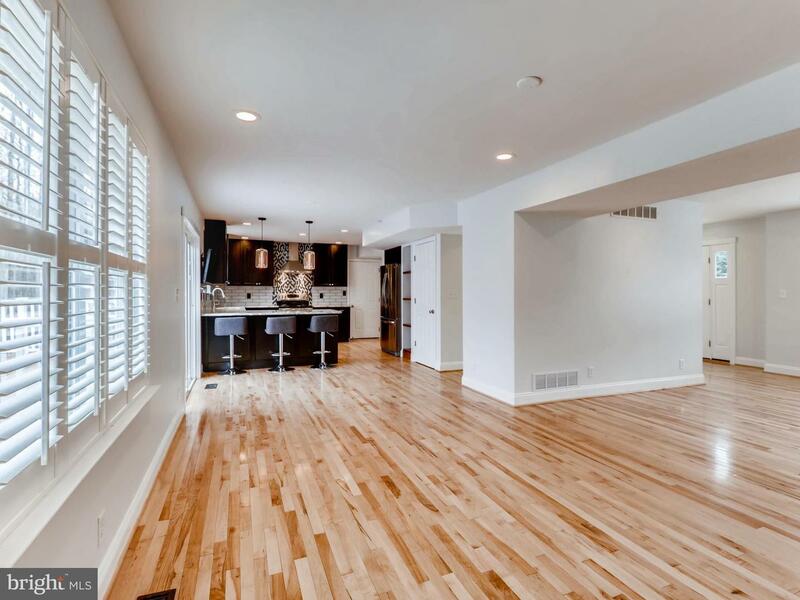 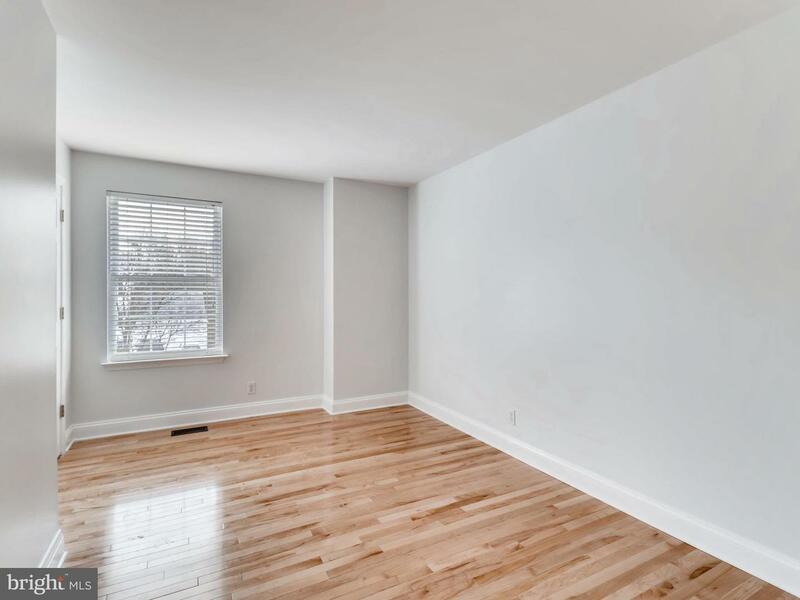 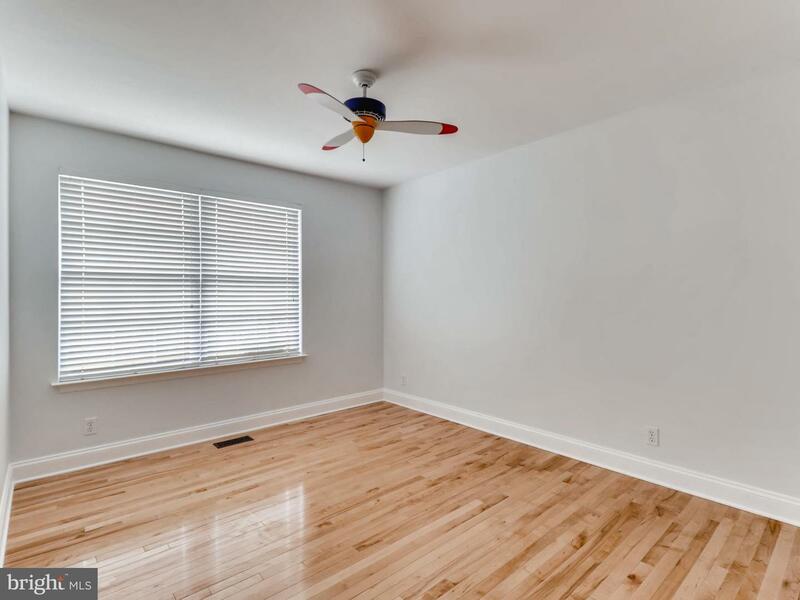 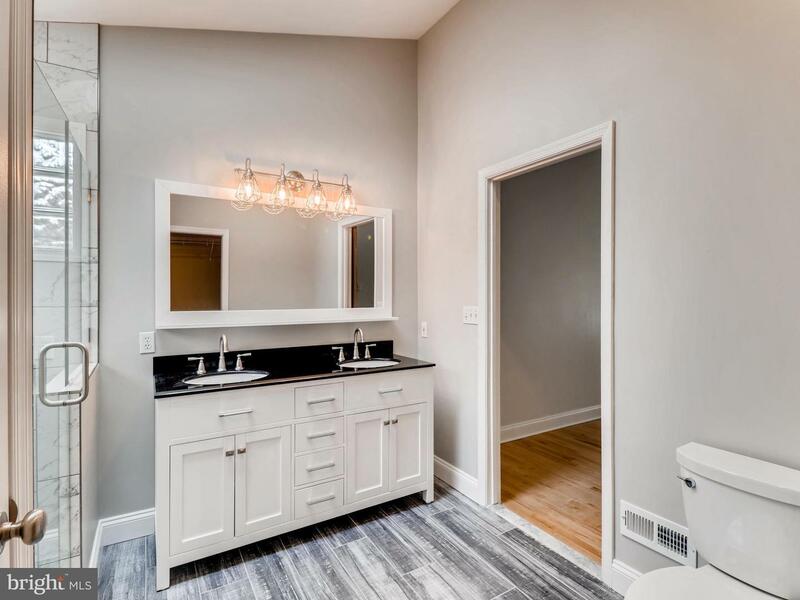 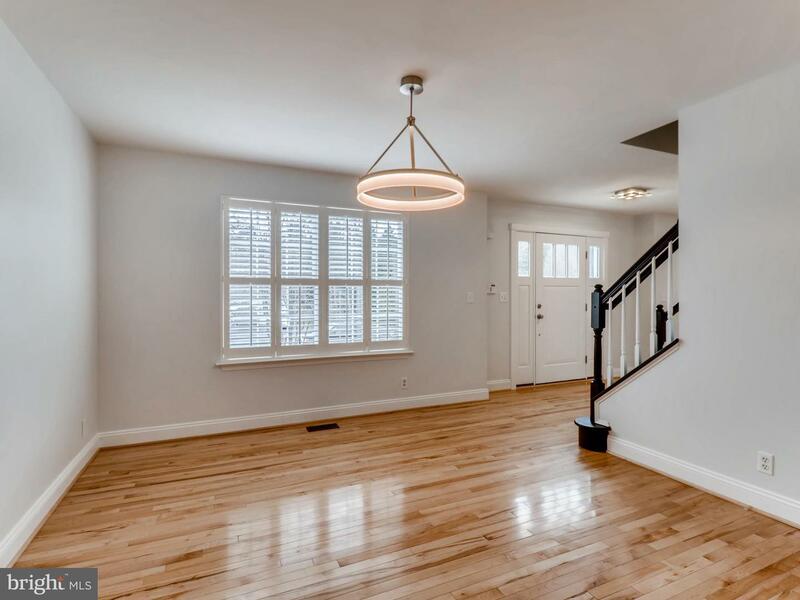 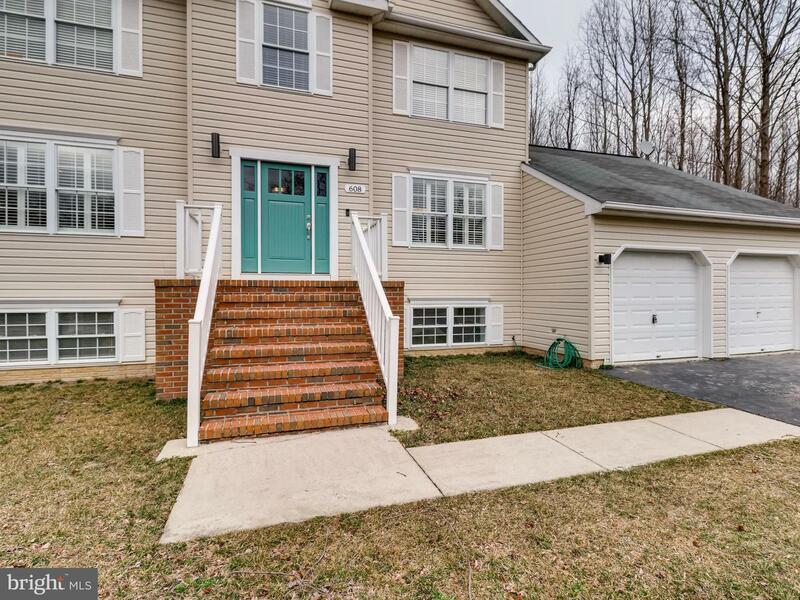 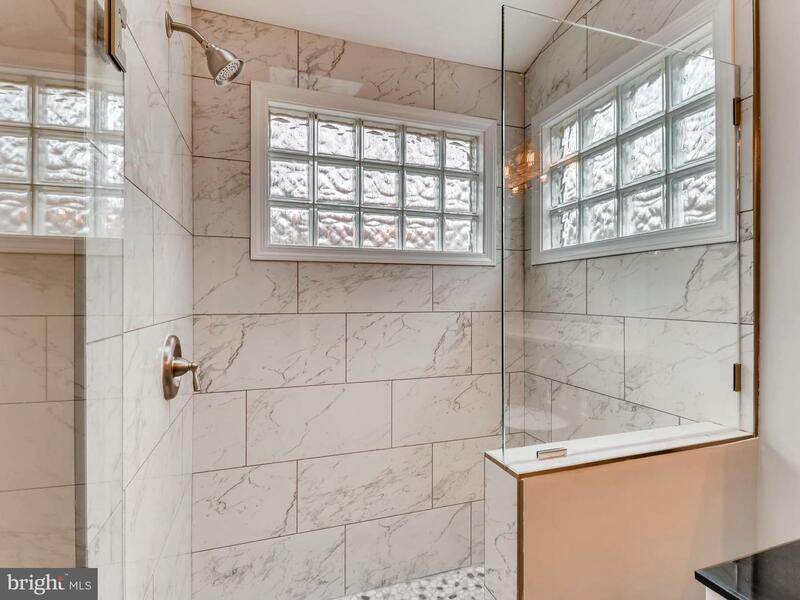 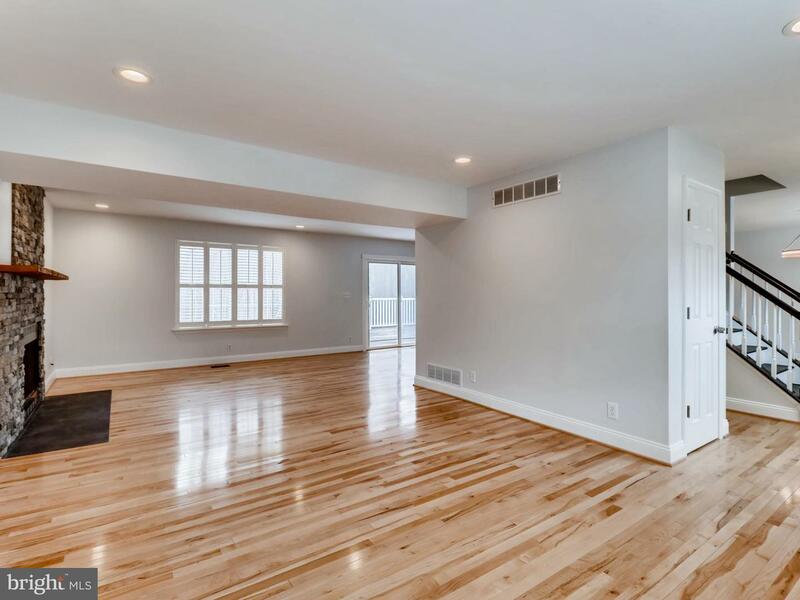 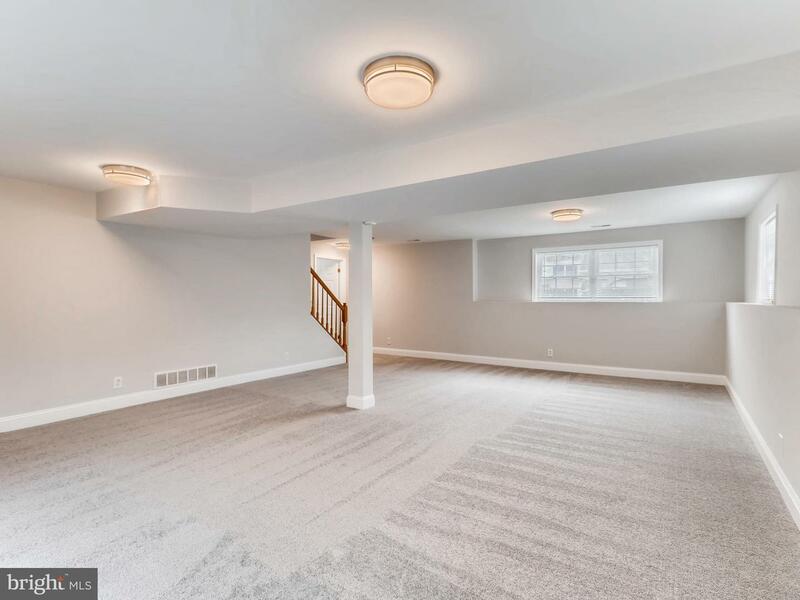 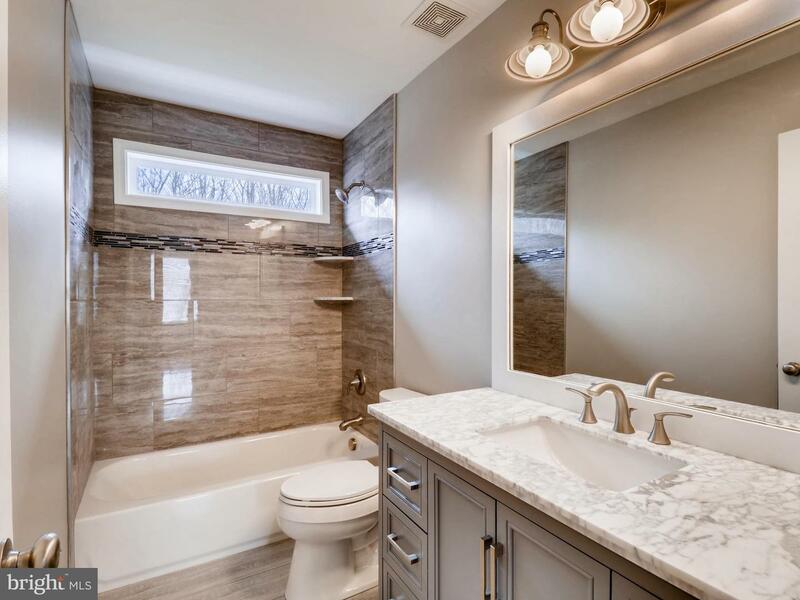 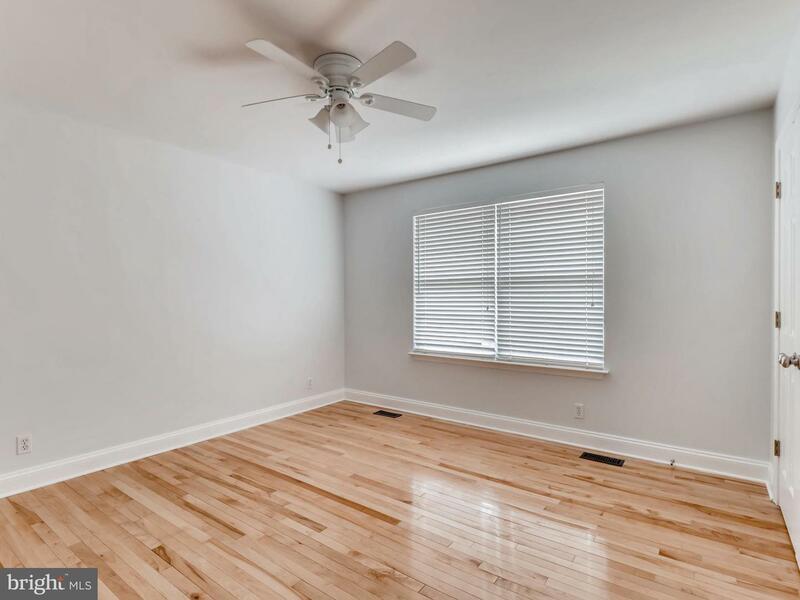 Hardwood floors throughout and walkout english basement with fifth bedroom.